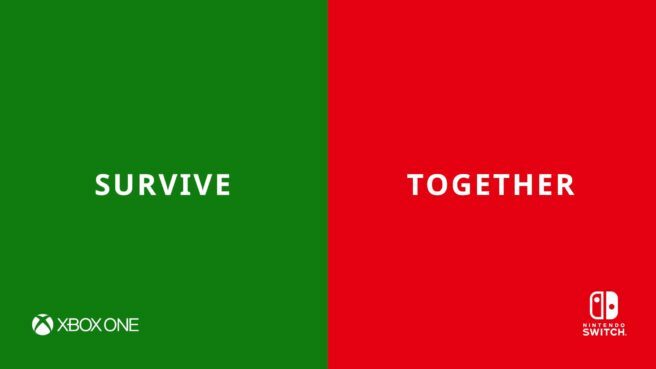 Nintendo and Microsoft already share a relationship through Minecraft and its support of cross-platform play between Switch and Xbox One. However, it seems this can be taken a step further. Microsoft’s Xbox Live panel will take place during GDC, which runs between March 18 and March 22.